What a difference a month makes. 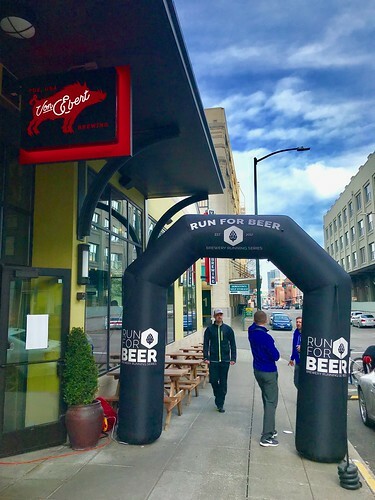 The kickoff to the 2019 Oregon Brewery Running Series event was supposed to have happened in early February at Von Ebert Brewing in The Pearl. However, as we all know, the Snowpocalypse arrived and the race needed to be delayed. Fast forward to March 16th and blue skies and 60 degree temperatures greeted runners for now the final even of the Winter OBS season. 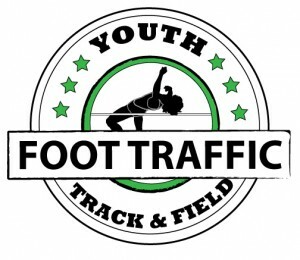 Runners were eager to get out in the perfect running temperatures and crammed the sidewalk outside of the establishment. Luckily, we weren’t kept waiting too long and were quickly out to tackle the 5k on the streets of Portland. The course was a little tricky to navigate, as most races in the downtown corridor are when not blocked off. It was a Saturday brunch timeframe, so there were plenty of cars parked along the street and people navigating the sidewalks on a warm early afternoon. Right off the bat, we headed north from the brewery on NW 13th, which is already a narrow 2-way street. Add a clump of runners to the mix and it was even more narrow and challenging to navigate. As I was pushing a stroller, I just decided to sort of hang back and avoid pushing myself in an area that wasn’t really all that conducive to speed. As we started nearing Raleigh Street, traffic died down and I knew I could put a little more kick in. Eastbound on Raleigh had been a road that many downtown races historically traversed, before the ability to close city streets for running became an issue. But my past knowledge of the area, coupled with the addition of sidewalks and wider streets, really allowed me to push harder. And considering my slow start, I was ready and raring to go. We passed even more brunch goers, passed the iconic NW 23rd, and circled back west for a few blocks on Thurman Street. The final stretch was a long southern straightaway on NW 20th and it was actually quite a nice challenge. Though there wasn’t any significant climbing, the slow uphill, while not overbearing, left me feeling accomplished with a 2.5 year old adding to my weight. There were a couple final turns before we ended back at Von Ebert and grabbed a celebratory beer. I ended up taking home another OBS coffee mug (I have three now, but this one is in orange), some Kind Bars, and Franz bagels. The music was on point, and I welcomed the amount of space that the inside was available for post-race enjoyment. As always, I hardly ever have anything bad to say about OBS races. They aren’t timed, so you have to sort of temper your expectations, but I never leave with anything but a smile on my face. 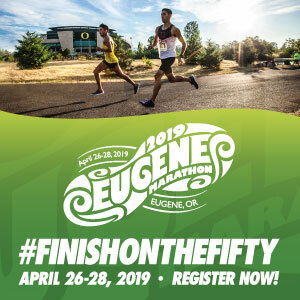 I think they did an admirable job with a very tough location to host a 5k. There are just so many narrow roads and intersections in the Pearl, I can’t imagine what else they could have done. 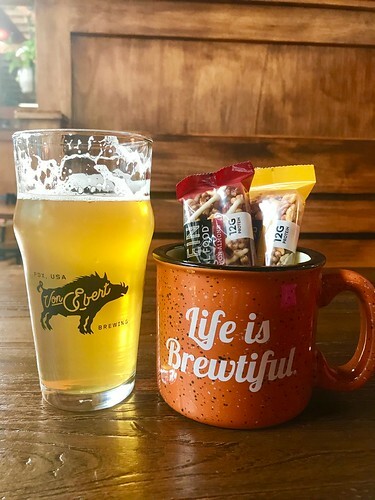 OBS is taking a break for about a month before returning on April 20th at Stickmen Brewing in Tualatin for the Earth Day Brewfest!